Secure Records Storage is an ideal solution for organizations that need to store, protect and manage their information. Opus Worldwide affordable off-site services reduce the cost of document storage, administration, records retrieval, and transportation. Opus Worldwide makes it easy to move and store your business records offsite. You pack your records, we pick them up and transport them to our secure facility—when you need them back, we return them. It's that easy. Next-day, half-day and emergency retrieval services are available, and we can even scan your records and send them back in electronic format. And when you need some or all of your records back, retrieval requests can be quickly and easily made online. 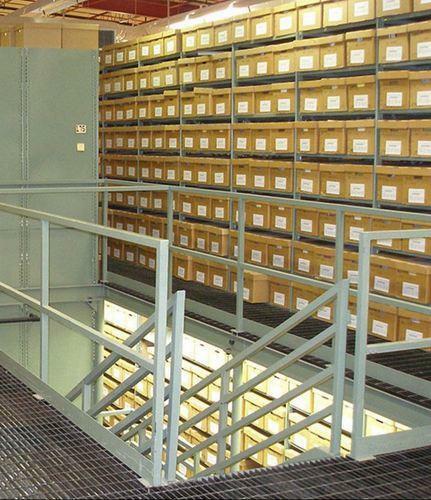 Opus Worldwide Records Storage services provide a highly secure, low-cost solution for all types of business records. Opus Worldwide Relocation Services is a Relocation and Data Center Migration company. We have the expertise and resources to provide globally integrated, customizable services that drive innovation and reduce spend. Our attention will be focused on supporting the success of your relocating professionals through a single point of coordination, regionally located service centers and a globally integrated service structure designed to reach around the world. Opus Worldwide offers you the peace of mind that comes with guaranteed service levels, scalable resources and the convenience of one point of accountability from start to finish. We have offices across PAN India. Opus Worldwide employs nearly 200 people, all focused on making your mobility program the best it can be, with the swiftest results you expect to see. Opus Worldwide Relocation was established in 2008 as Opus Logistics, later on with the high valued customer rated performances we came up with services like Record Management & Network Integrated technology Services by the virtue of that we rechristened as Opus Worldwide Relocation.